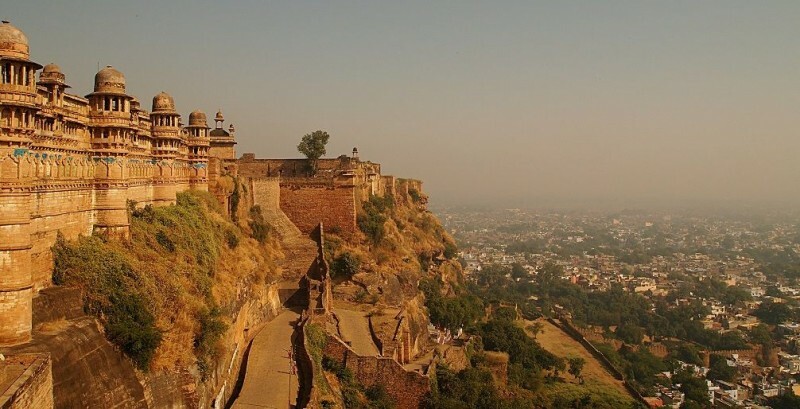 The fort and its premises are well maintained and house many historic monuments including palaces, temples and water tanks. There are eleven temples to Gautama Buddha and the tirthankaras of Jainism. Within Gwalior Fort are several Hindu temples, one pair known as the Sas Bahu Ka Mandir, feature beautiful bas-reliefs. 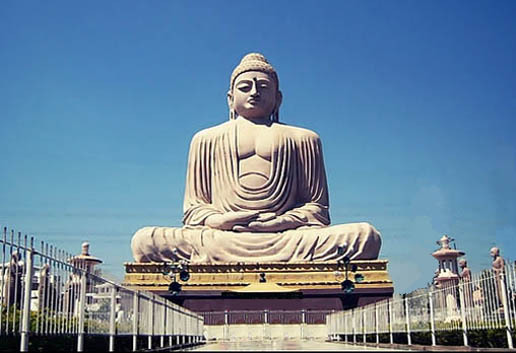 In Hindu religion the Lord Buddha is being said that he was the 9th embodiment of Lord Vishnu. 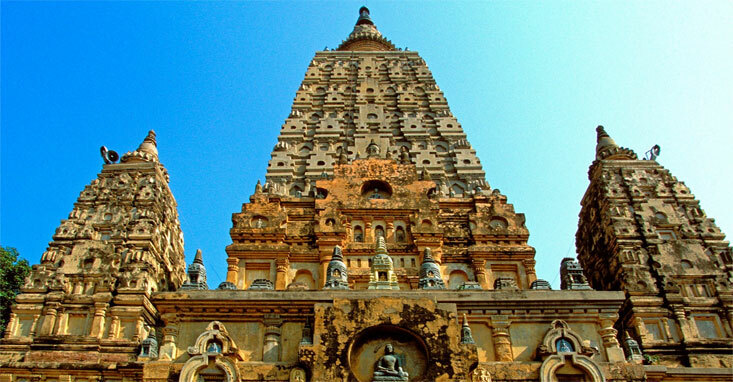 Mahabodhi temple is a heritage site, which is a restored ancient temple of Bodh Gaya, built at the very spot where Lord Buddha attained enlightenment under a Bodhi tree. Bodhi tree is the common sacred fig tree or the peepul tree. 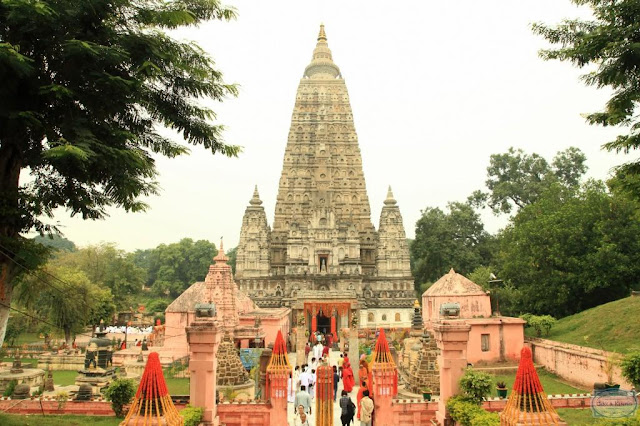 Bodh Gaya is located in Gaya district, which is around 100 km away from Patna of Bihar. 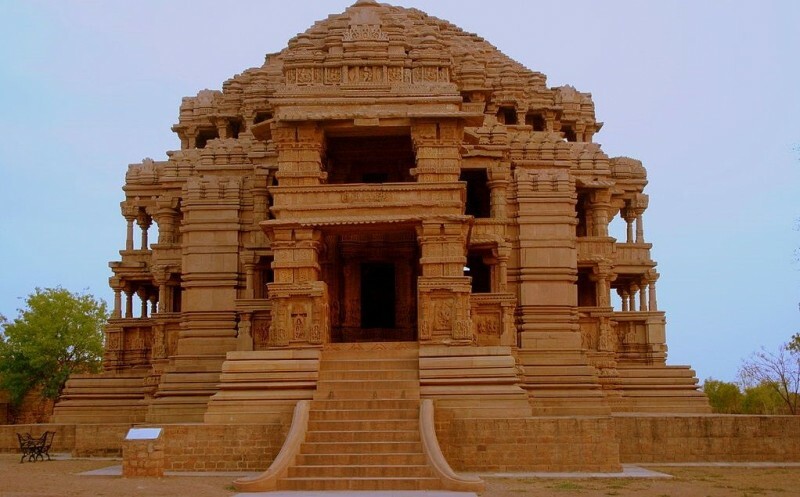 Apart from the grand statue, the temple complex consists of several places of interest to Buddha devotees like the Bodhi tree (a descendant of the tree under which Buddha actually attained enlightenment), the lotus pond and several ancient stupas. 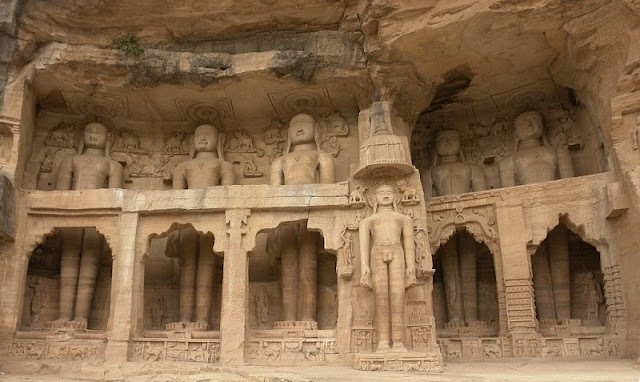 These places are associated with the seven weeks Buddha is said to have spent here.